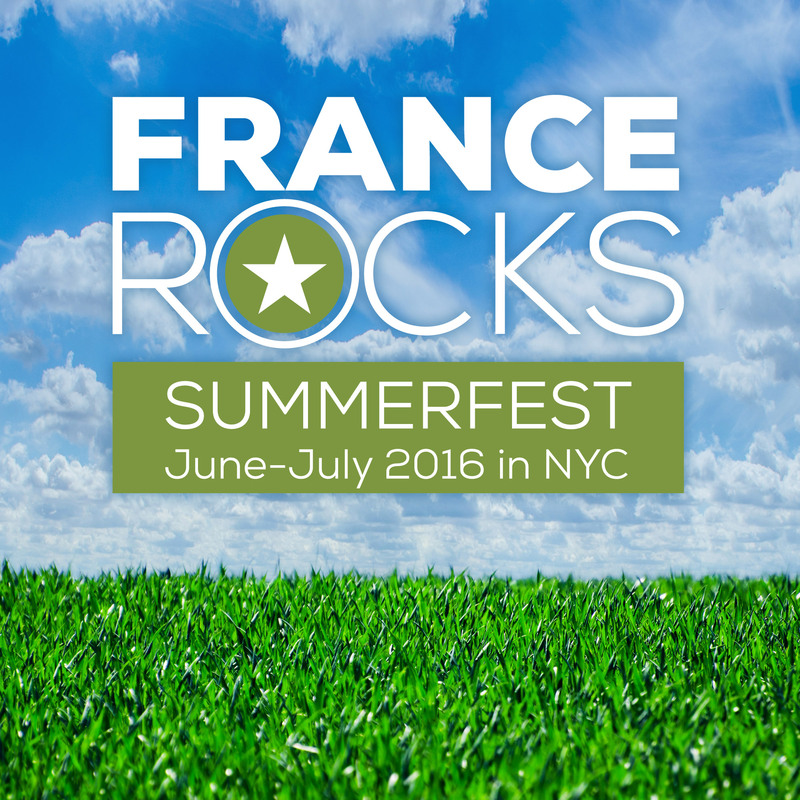 FRANCE ROCKS is a NY music consulting firm and the definitive platform for discovering music made in France. From industry experts with a knack for promoting the latest French music, culture, artists, videos, tours & more to the US. 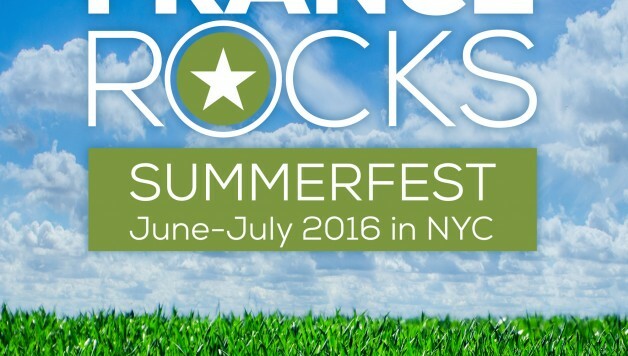 France Rocks is the official representative of Bureau Export in the US www.francerocks.com. TANDEM PARIS-NEW YORK 2016 is a large-scale transatlantic cultural exchange between Paris and New York. From June through October 2016, cultural institutions in New York and Paris will present an extraordinary selection of events in a variety of cultural disciplines including music, dance, cinema, literature, theatre, the visual arts, language, gastronomy, and digital innovation from the partner city. Tandem Paris – New York 2016 is organized by the City of Paris and the French Institute, in partnership with the Cultural Services of the French Embassy in the United States and the Embassy of the United States of America in France, with the support of the City of New York.